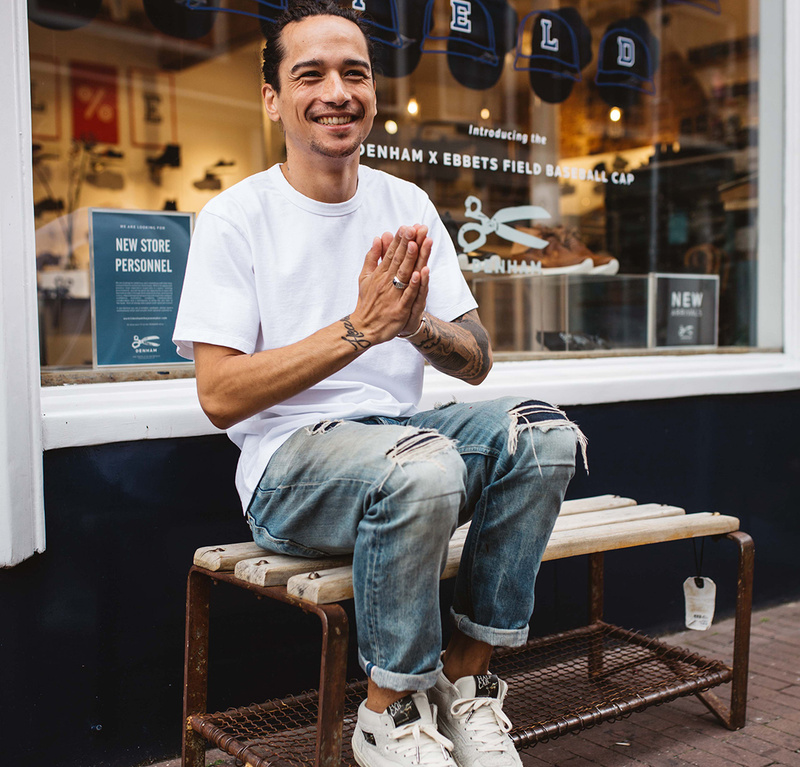 DENHAM the Jeanmaker was founded in Amsterdam in 2008 by Jason Denham, an English jeanmaker who’s obsessed with creating premium quality denim. 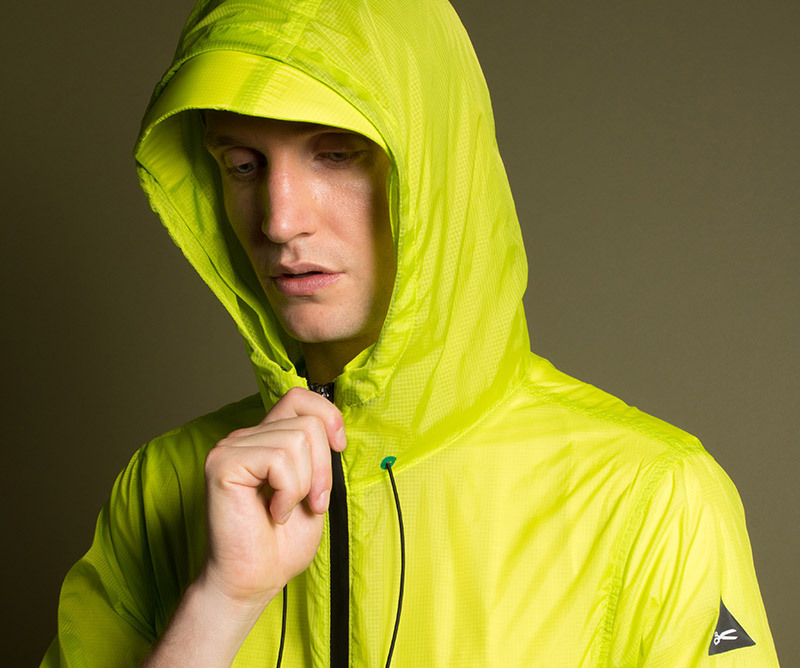 The brand has since expanded to offer a full range of collections for men and women including outerwear, tops, bottoms and accessories. 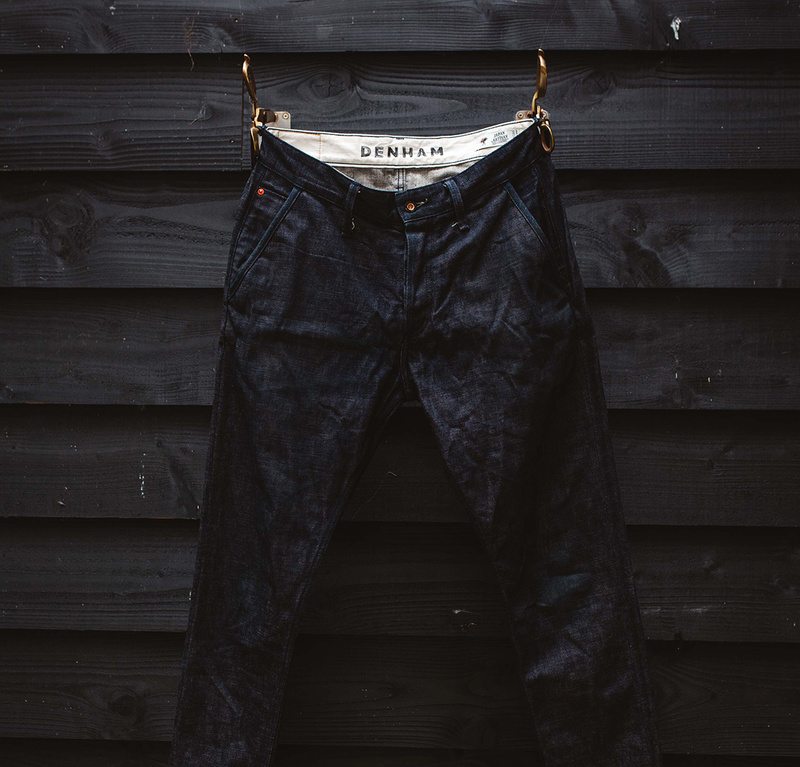 Driven by the pioneering spirit of the original blue jean, DENHAM approaches design with a passion for innovation while honouring tradition. It combines its experience in wash recipes, fit perfection and contemporary cuts with fabrics from the world’s best mills in Italy and Japan. Inspired by the tagline ‘The Truth is in the Details,’ DENHAM obsesses over every detail of the design process and across every brand touchpoint. 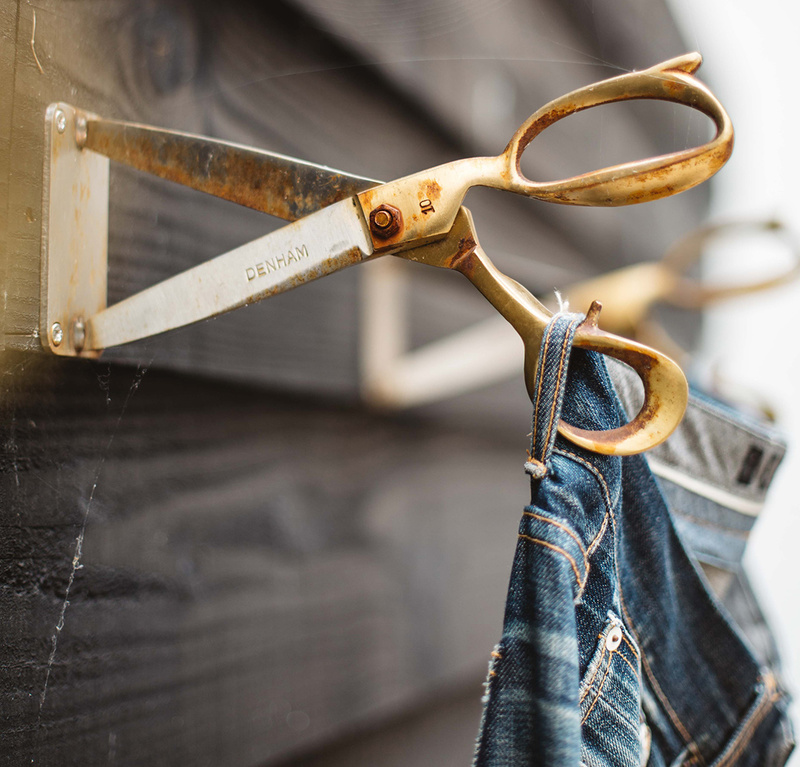 DENHAM’s iconic scissor logo — inspired by Denham’s first pair of tailor scissors — is recognised worldwide as a symbol of quality. Every pair of DENHAM jeans is embroidered with this trademark, which is meticulously crafted from 691 stitches. The brand is positioned in the premium segment. Its growing global retail network reaches over 20 countries, including key stores in Amsterdam, Antwerp, Hamburg, Tokyo, Osaka and Sydney. DENHAM is based in Amsterdam, with satellite offices in Düsseldorf, Shanghai and Tokyo. We believe in hard work, going the extra mile and a commitment to quality and service. We embrace new ideas and thrive on creative collaboration across all channels. We celebrate diversity, honesty and integrity — to ourselves and to our customers. We honour tradition while embracing innovation in all areas of the design process. Our ‘virgin to vintage’ philosophy celebrates how fabrics age — from unwashed jeans to love-worn pieces — and inspires us to create the perfect balance in replicating natural wear patterns. We are as passionate about our product as we are about how we present it. We believe in exploring the details and telling a story in everything we do. This brings meaning and purpose to every consumer’s experience, across every touch point of the brand.